women) can be like – and Krista found one. This guy oozed slime. He was all about the sale. And, he wasn’t about to let Krista’s preferences get in the way of him making the sale. opposite effect. He knew a lot about cars but very little about people. exchange to be the clincher that made her go to another dealership. speakers …” Before he could finish Krista interrupted him. Krista cut him off, “Perhaps you are not listening to me. I am NOT interested in a fancy stereo. left the dealership and ended up purchasing her vehicle from another dealership. Wanted: Meeting Planners Looking For A Funny Keynote Motivational Speaker. 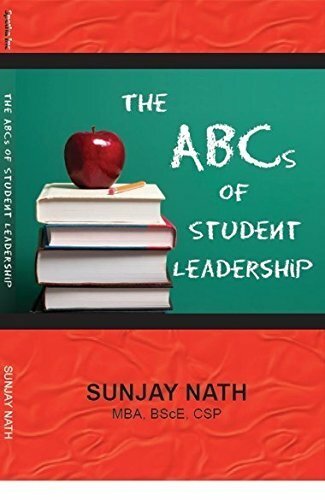 The ABCs of Student Leadership, The 10-80-10 Principle®, and More. 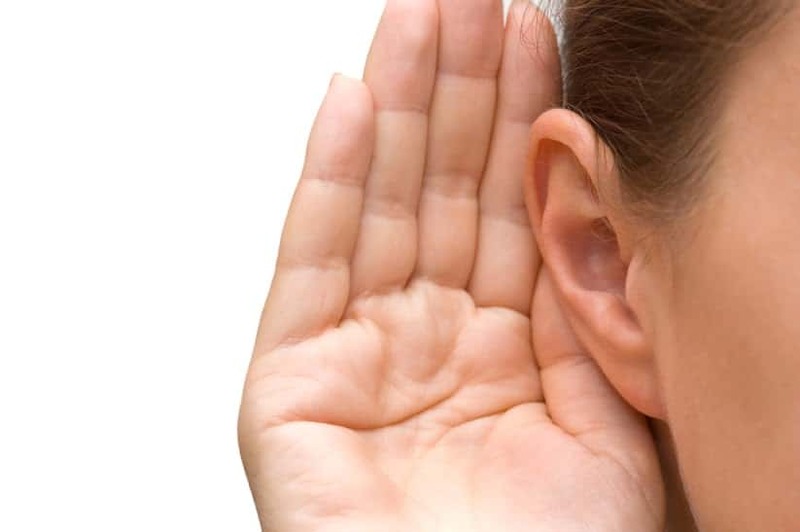 Are you ready to work with the most laid back speaker you have ever worked with?